This year Spike Lee is remaking the 2003 Korean film Oldboy. While the involvement of Samuel L Jackson can only improve a film, is this enough to justify the remake? The original film is a masterpiece of the thriller genre. The plot twists and turns, and is as violent as it is shocking, all brought together by the stylish direction of Park Duan-Wook. A remake of a film like this is unlikely to be because the new director thought of a way to radically re-imagine or improve it. It’s already so good only the most arrogant director could look at it, scoff, as say “think how good it would have been if I had directed it.” No, the purpose of this remake is to put the film into English, for Western audiences who can’t cope with subtitles. It’s similar, in this sense, to The Girl with the Dragon Tattoo. This Swedish original was a brilliantly smart thriller in all the same ways as Oldboy, but was remade in English just two years later. 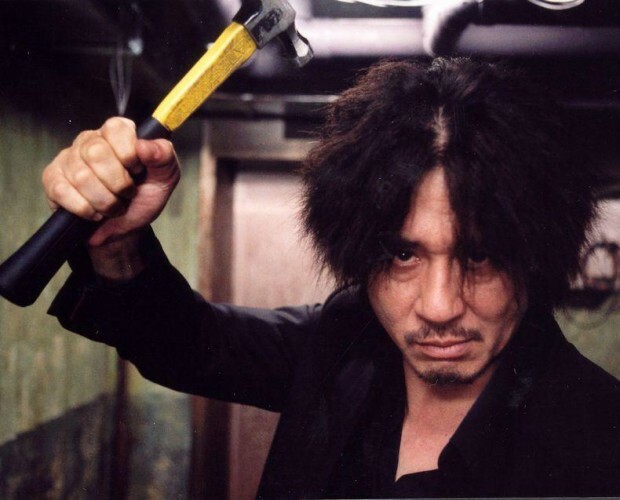 Oldboy’s remake at least took a decade, so we can assume that most people who were going to see the Korean version will have done so by now, and may have had a longer gestation period for new ideas. But is ok to remake a film primarily to appeal to the English speaking audience? The snob in me wants to say it isn’t. If people are turned off a film just because of the subtitles they deserve to miss out on its brilliance. But if more people have access to this great film, is that a bad thing? And more people might see the original as a result. Also, Oldboy is visually splendid, and arguably one’s enjoyment of it suffers from having to stare constantly at the bottom of the screen. Spielberg filmed Schindler’s List in English so reading subtitles didn’t stop people from seeing what was going on. The same could be said here. It’s similar to the debate around broadening appeal to reach more people. When Freddie Mercury duetted with opera star Monserrat Caballe, opinion was split between those who thought it dumbed down opera and those who thought it was good to see opera singing appreciated by more people. The difference, I suppose, is that Mercury and Caballe were doing something fresh and original by combining their genres, not just rehashing someone else’s work in a way that’s easier to consume, but the point stands. For me this seems to be more a case for dubbing and more widely promoting a film than it is for completely remaking it. Hero was successful in the USA after being well-dubbed and promoted by Quentin Tarantino. The same could certainly be done with Oldboy. It remains to be seen which direction Spike Lee takes with Oldboy, but to justify a remake he has a duty to re-imagine the film in some way, not just translate it. Whether or not he can improve on the original, however, is far from certain. I’m personally not sure if I’m turned off by this remake just because I loved the original so much. I hope Spike Lee does some justice to his new version. Yeah, Spike Lee is good, so hopefully he’ll find an interesting new take on it. If it’s just the same in English though, that’ll be quite annoying.